The Hair Scales Frozen Closed Instrument using the new refrigeration technology, in the tens of Seconds and rapid cooling, direct to subzero temperature. The Hair Scales will be completely closed at zero temperature. 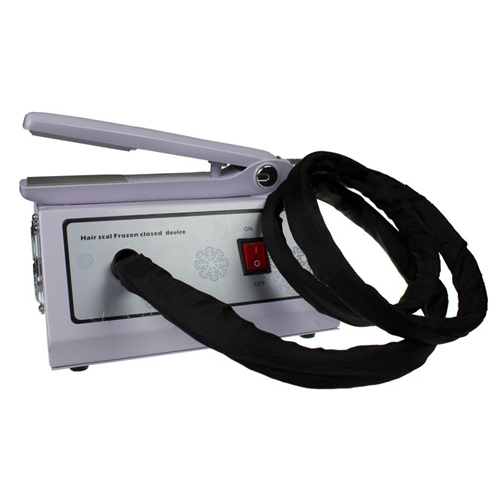 We had innovation and development of subzero temperature hair care instrument, freezing closed repair to heat injury and alkali injury after excessive open the hair scales. 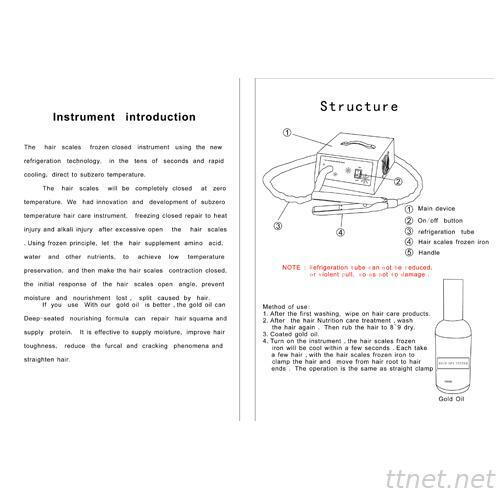 Using frozen principle, let the hair supplement amino acid, water and other nutrients, to achieve low temperature preservation, and then make the hair scales contraction closed, the initial response of the hair scales open angle, prevent moisture and nourishment lost, split caused by Hair. If you use with our gold oil is better, the gold oil can Deep-seated nourishing formula can repair Hair Squama and supply protein. It is effective to supply moisture, improve hair toughness, reduce the furcal and cracking phenomena and straighten hair. 1. Hair Scales Frozen Closed Iron operation manual. 2. 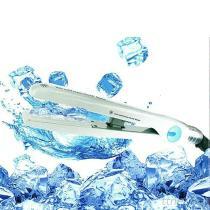 Hair Care Machine, Ice Clamp for Hair.